After starting this blog, I finally signed up for NetGalley. 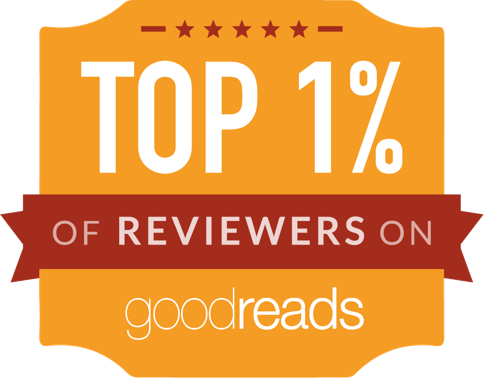 I had contemplated it for awhile, since I've been reviewing books regularly on my other blog since 2012. But, I felt like I wanted a dedicated book blog first. I went a little nutty requesting titles, not sure if I'd get approved. And, lo, I got every book I asked for! 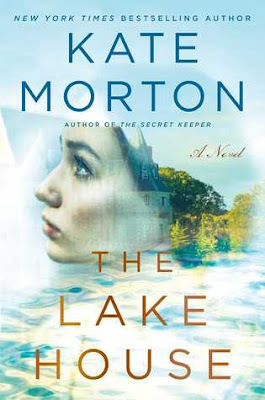 Including The Lake House by Kate Morton and I was THRILLED. I read The Forgotten Garden many moons ago (aka: pre-blogging), but trust me when I say that I loved it and have been meaning to read another one of her novels. The Lake House did not disappoint! At first, I thought I might not be able to keep all the story lines and characters straight. She throws a lot of information at you in the beginning: there are many important players at various points in time. As with The Forgotten Garden, the story vacillates between the past and the present. (I LOVE this method of storytelling and would also suggest Beautiful Ruins, The House Girl, The Girl You Left Behind, or The Last Letter From Your Lover). After some initial stumbling, I was up to speed in no time, as Morton breathes so much life into every aspect of the worlds she creates. Her books are of the Gothic, atmospheric variety and usually lengthy - The Lake House clocks in at 512 pages. Oh, but it goes FAST. It's one of those books I was glad was long and one I could really sink my teeth into. I felt completely immersed in the story and turned the pages furiously. There are so many layers to the mysteries (yes, there are multiple mysteries to be solved in this book), and once you think you have one figured out, a new one reveals itself. Calling this novel expertly and 'intricately plotted' is a colossal understatement. I would love to be a fly on the wall as Morton outlines her stories. In addition to all the meticulous plot twists, this story is full of so much heart. I went through every emotion reading this book, and ultimately, was so very happy by the end. It's just a truly satisfying read. Two thumbs WAY up. I received an advance reader copy of this book from NetGalley for promotional and review purposes, but all opinions are my own.